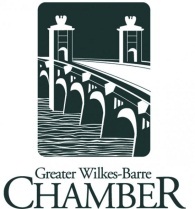 The Greater Wilkes-Barre Chamber of Commerce is a IT Management, IT Support, and IT Implementation client at the Innovation Center. 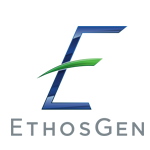 EthosGen is a IT Management client. 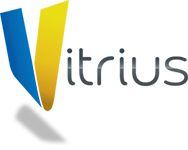 Vitrius Tech is a IT Management client. Black'N Out Entertainment is a Logo Design, Digital Marketing, Web Design, and Marketing Consulting client. 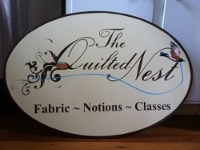 The Quilted Nest is a Search Engine Marketing client.